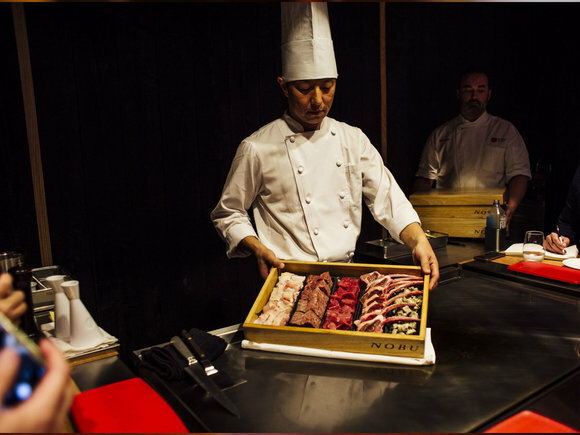 World renowned for its award-winning innovative "New Style" Japanese cuisine, Nobu continues to offer savvy diners across the globe a culinary adventure. Valet parking is available. Valet entrance located off of Auahi Street. 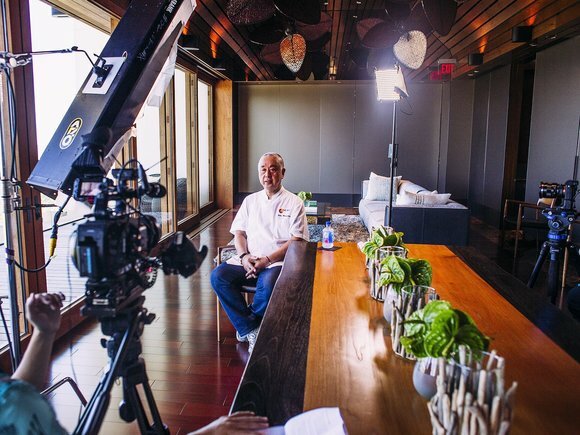 World renowned for its award-winning innovative "New Style" Japanese cuisine, Nobu continues to offer savvy diners across the globe a culinary adventure. 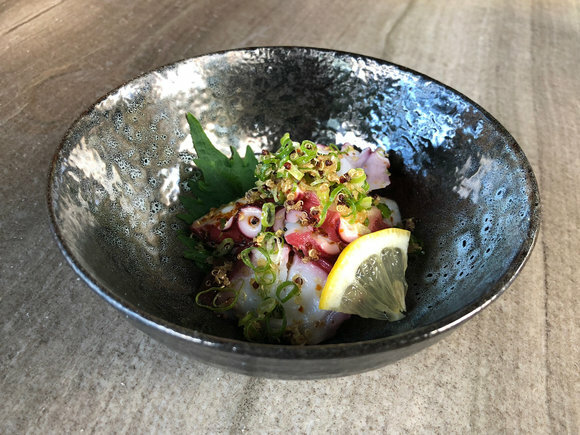 Nobu Honolulu is yet another canvas for Chef Nobu Matsuhisa to display his legendary dishes, such as Black Cod Miso and Yellowtail Sashimi with Jalapeño. After almost 10 wonderful years in Waikiki, we've relocated and are proud to be a new member of the Ward Village community. Designed by Studio PCH, Nobu Honolulu has been crafted with love and comfort in mind, to create a clean and elegant atmosphere. 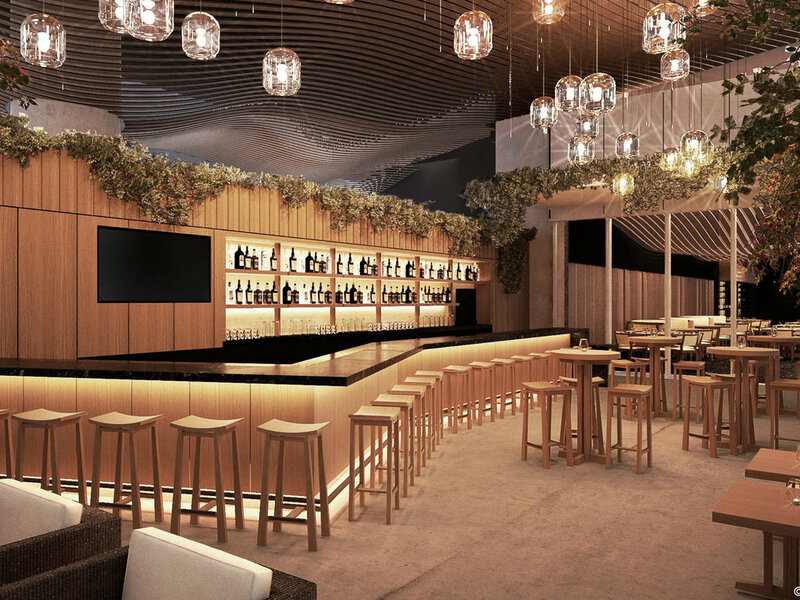 And now with a robust bar and lounge, guests can feel free to socialize, casually imbibe in cocktails and small bites, and get the full Nobu treatment without the formal dining experience.